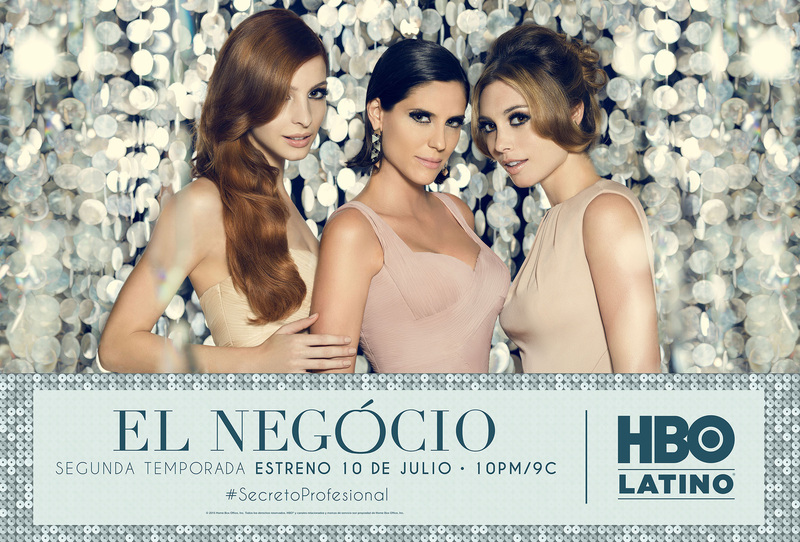 NEW YORK, June 29, 2015 /PRNewswire/ -- HBO Latino announces the premiere of the second season of the original series El Negocio, acquired from HBO Latin America, on July 10, 2015 at 10PM/9C. 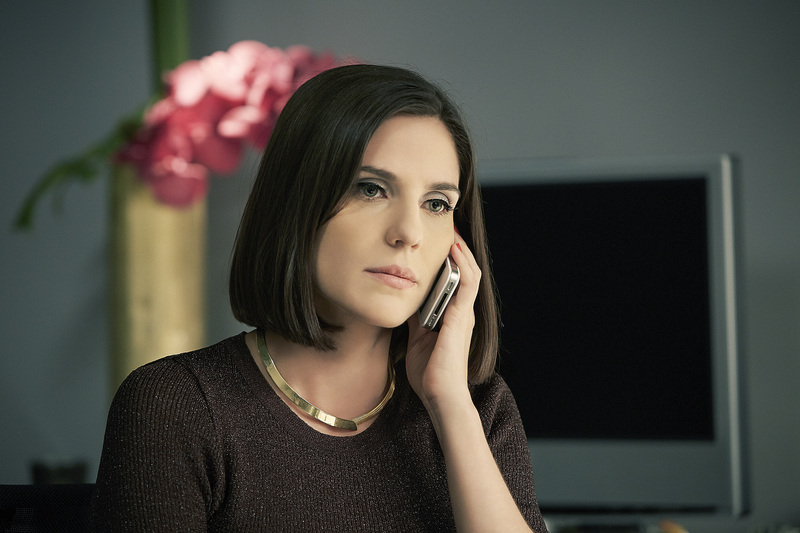 Set in the luxurious world of the upper class in São Paulo, the series follows the lives of three sophisticated women in the oldest profession in the world - Karin (Rafaela Mandelli), Luna (Juliana Schalch) and Magali (Michelle Batista) risking it all to change their professional lives once and for all. In the first season we saw how these three beautiful women used various marketing strategies to grow their clientele and increase revenue for their business. These strategies not only gave them a place in the market, but also helped them create a luxury brand: Blue Ocean. During the second season we'll see how the marketing strategies used by Karin, Magali and Luna's company become so effective that their brand is now synonymous with elite status. But not all will be a success and Blue Ocean faces the evil that affects brands that achieve a high level of luxury: piracy. To combat this threat, Karin does everything in her power to discover who is behind the attack, even if it means exposing the girls and putting their company at risk. Season 2 of El Negocio consists of 13 episodes of one hour each and was created under the executive production of Luis F. Peraza, Roberto Rios and Maria Angela de Jesus on behalf of HBO Latin America Originals. The series is directed by Michel Tikhomiroff and Julia Jordao serves as the director of episodes from the Mixer production company. Fabio Danesi and Rodrigo Castilho serve as principal writers on the show. Catch up with season 1 of El Negocio on HBO On Demand, HBO GO and HBO NOW. Season 2 will be available every Friday at 10PM/9C on all platforms starting on July 10, 2015. HBO Latino is a dedicated Spanish-language premium channel that delivers compelling and relevant programming to the U.S. Latino market. Exclusive to the channel are the regular U.S. premieres of Spanish-language series, films, and documentaries acquired from North America, Latin America, Spain and Caribbean, as well as original short-form programming. Additionally, HBO Latino offers the best Hollywood movies and HBO original programming from the network's main channel in Spanish. HBO Latino is included with an HBO subscription.